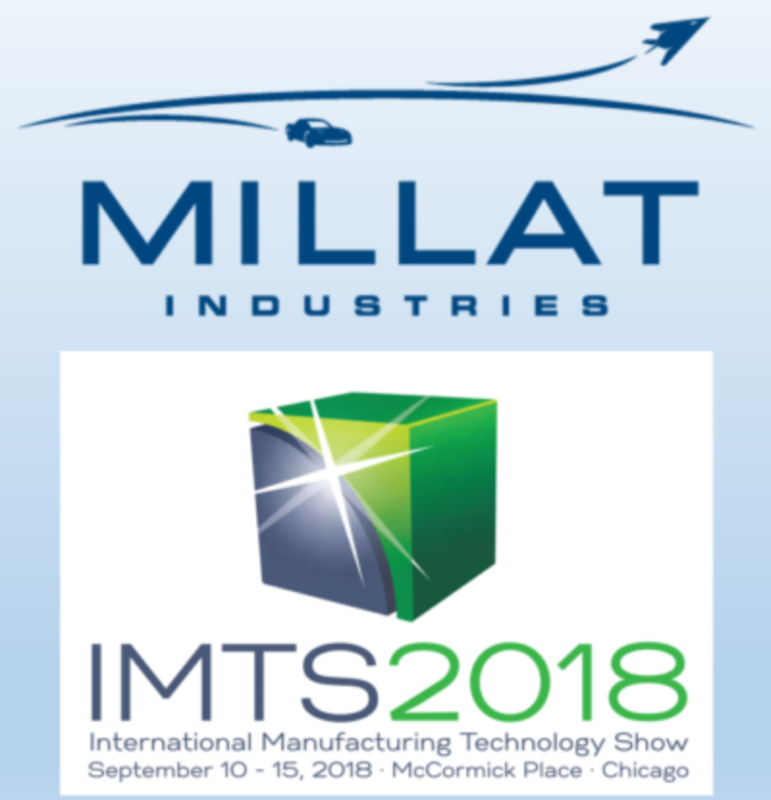 In an effort to continuously improve and provide professional development opportunities to our associates, Millat Industries sponsored a company trip to attend the International Manufacturing Technology Show (IMTS) in Chicago, IL. We were pleased to send over 30 associates from our company to learn about the latest technology in our industry and identify improvements for our processes. The trip was a great success with many new manufacturing processes, technologies, and ideas discovered that are currently being implemented. We look forward to sending our associates to the Advanced Manufacturing Technology Show in Dayton, OH to continue to improve our company and better serve our customers!